1. Roberts, Bobby  Big Sandy Sky (Miss.) 56-101 1959/Sept. 4. Alton & Jimmy I Got It Made (In The Shade) [unissued] uniss. 10. McCoy, Ray I Need It (Old Fashioned Love) Fable (Calif.) F-615 1958/Mar. 16. Webb, Don I'll Be Back Home Brunswick (N.Y.) 9-55158 1959/Nov. 19. Almond, Hershel Lookin' For A Woman [unissued] uniss. 23. Winston, Jack It's Rock And Roll Jay Wing (Md.) 5806 1958/Sept. 27. 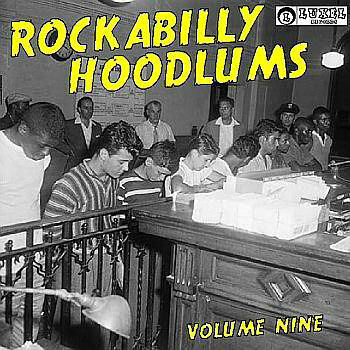 Rhythm Rockets Here, There, Everywhere [unissued] uniss.